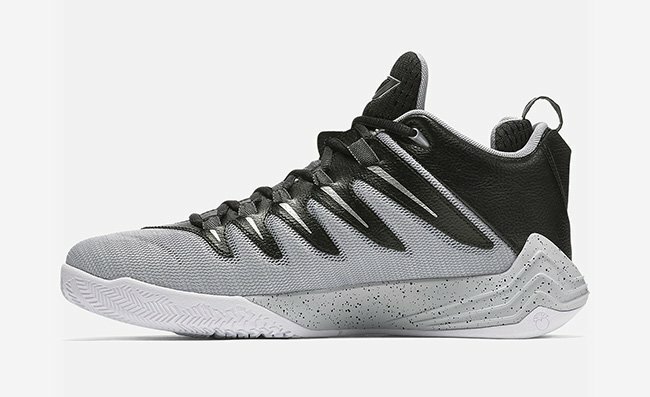 Jordan Brand will be releasing a new pair of the CP3.9 that will look somewhat familiar. 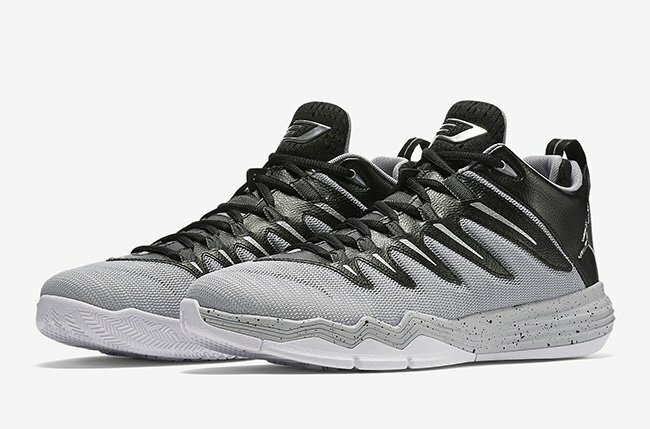 This upcoming launch is known as the Jordan CP3.9 ‘Cement’ which could debut later this month. 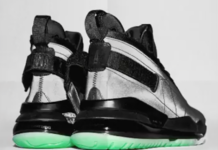 This pair of the Jordan CP3 9 is dressed in Black, Metallic Silver, Wolf Grey and Pure Platinum. 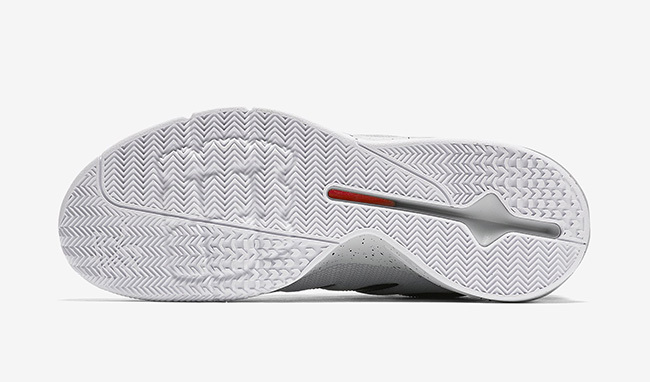 The highlight of this pair is the use of what looks to be cement grey through the midsole with a speckled overlay. 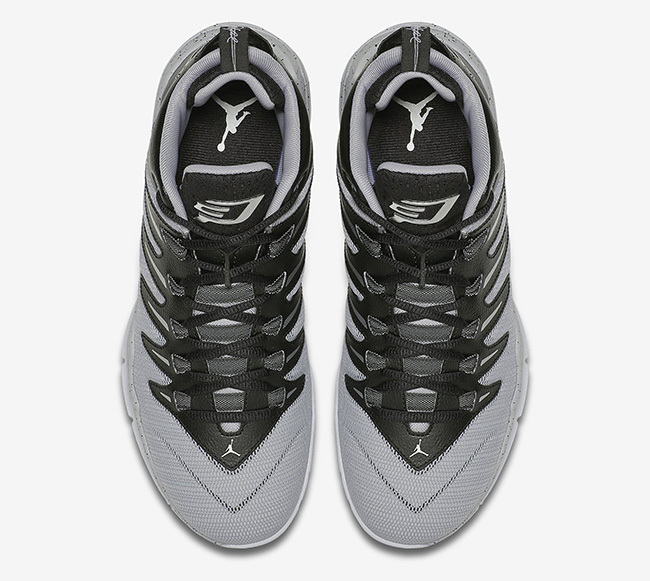 Other details include black leather around the heel and by the eyelets, pure platinum covering the sides and toe while metallic silver hits the Jumpman branding. 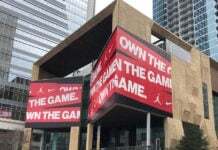 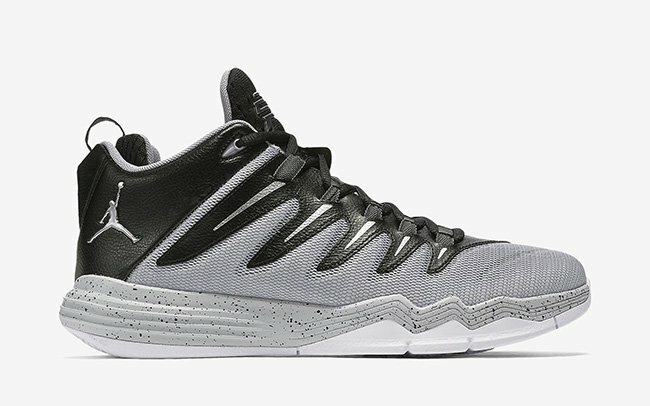 Currently there isn’t a release date available for the ‘Cement’ Jordan CP3.9, but more than likely they will just start to release at Jordan Brand retailers without any prior notice. 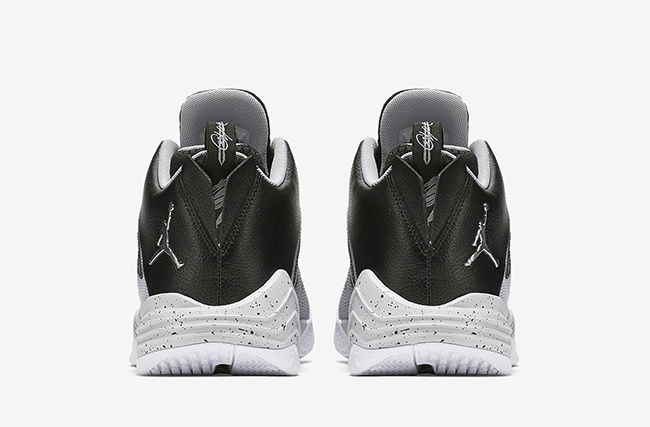 If we had to guess, this pair will debut closer to February when the Air Jordan 4 OG ‘White Cement’ debuts. 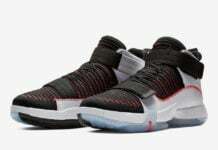 Check out the rest of the official photos below.